Former OLX Country Manager and an ex-Amazon Head of Product have launched GoBEBA, an on-demand e-commerce logistics platform in Kenya, that allows customers to shop directly from local merchants and have their goods delivered to them in less than one hour. Speaking during the launch of the new platform, Mr. Peter Ndiang’ui, GoBEBA’s Founder and former OLX Country Manager, noted that Africa’s growing young population and burgeoning middle class presents a huge opportunity for e-commerce and logistics companies but to gain widespread consumer adoption, the approach needs to be localized better than the current global players in the market. 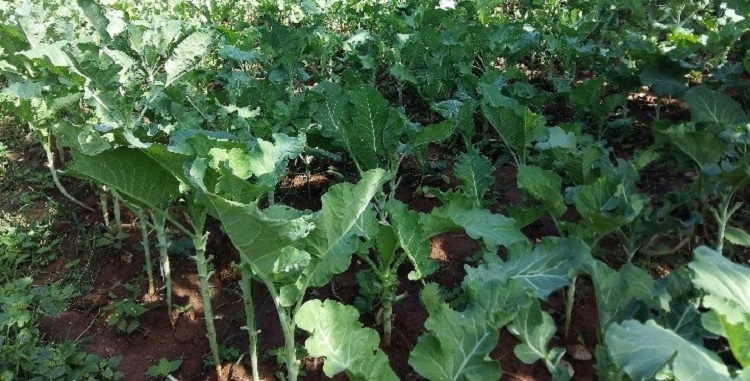 “In Sub-Saharan Africa, consumption of goods is rising fast and is estimated to reach Ksh 200 trillion by 2025, as incomes grow and more people move into urban centers. However, these urban consumers face a growing challenge of highly trafficked and crowded cities in a highly fragmented retail environment, making it difficult to access goods conveniently. 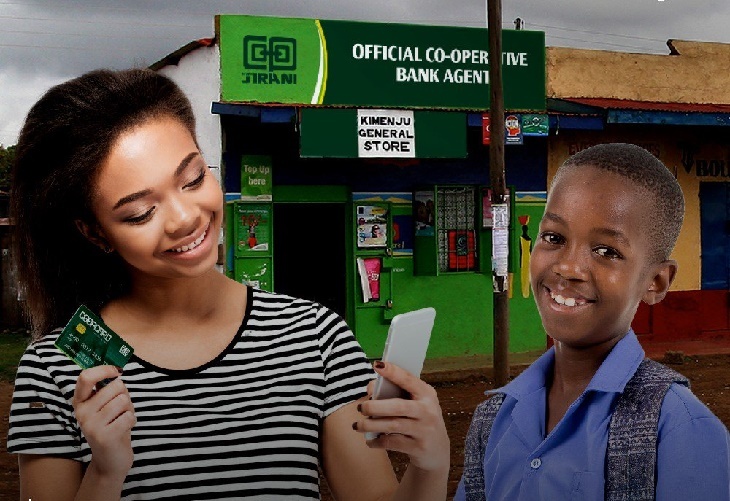 With GoBEBA’s entry into the Kenyan market, we seek to address this challenge through technology by helping consumers discover and access goods from local retailers and Juakali artisans in a highly convenient way. 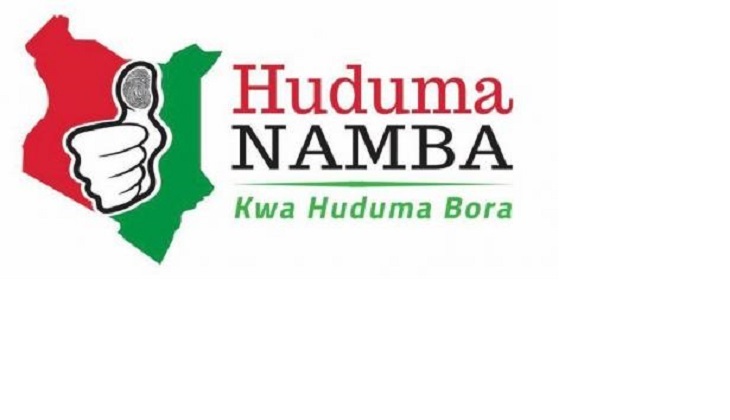 Furthermore, GoBEBA will enable small retailers and businesses to distribute goods in urban and peri-urban centers across the country, ” said Mr. Ndiang’ui. 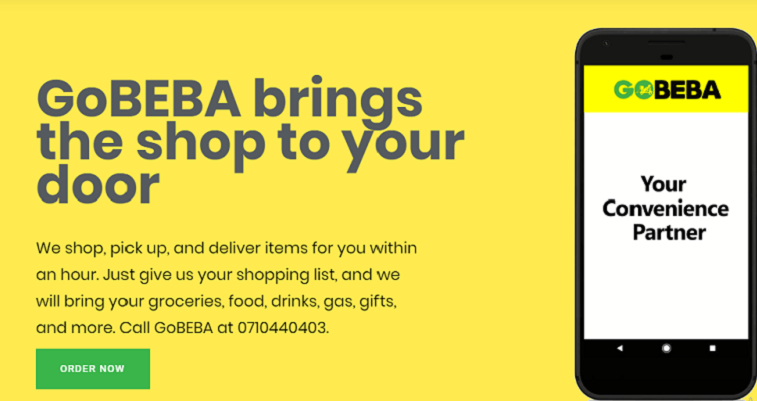 GoBEBA’s Founder, Ms. Lesley Mbogo said that the Super App will give consumers and small businesses access to multiple services from grocery shopping, Gas, parcels, food and drinks through an on-demand logistics service without needing to download multiple apps to order various services. “With the rise of foreign entrants into this space, GoBEBA has come-up with a new model. Rather than just a logistics platform, GoBEBA pairs on-demand logistics capabilities with a digital marketplace specifically tailor-made for the local market with a touch of global expertise. 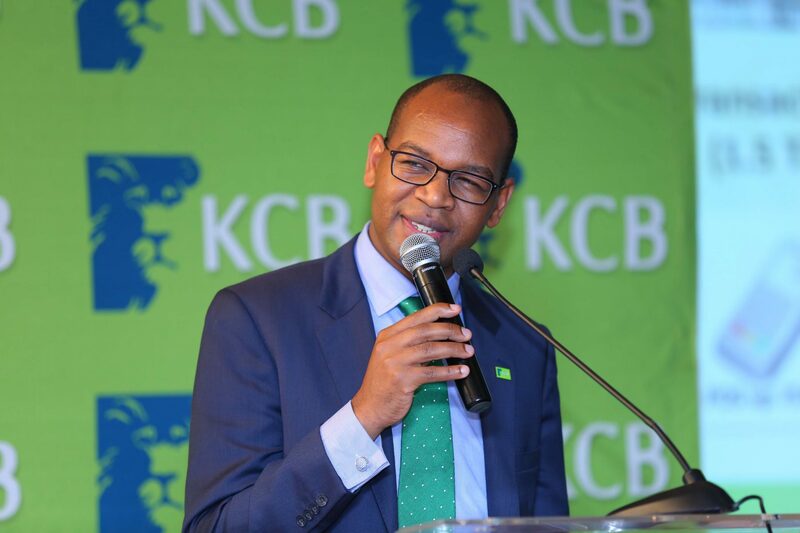 Our objective is to drive consumers and micro-retailers demand through our e-commerce platform which consequently will drive demand for our logistics providers in the Kenyan market. Now, local retailers such as butcheries can be searched and purchased by consumers for instant delivery. This provides consistent incomes for Tuk-tuks, Bodabodas and pickup owners while creating jobs in the large informal sectors. ” said Ms. Mbogo, the former Product Head at Amazon. The four-time patent holder and a graduate of the prestigious Wharton Business School, who also serves in the Kenyan Blockchain and Artificial Intelligence committee of experts, Ms. Lesley Mbogo brings a wealth of global and local experience in Mobile commerce, cloud-based services, and large scale online retail operations to the Kenyan market. 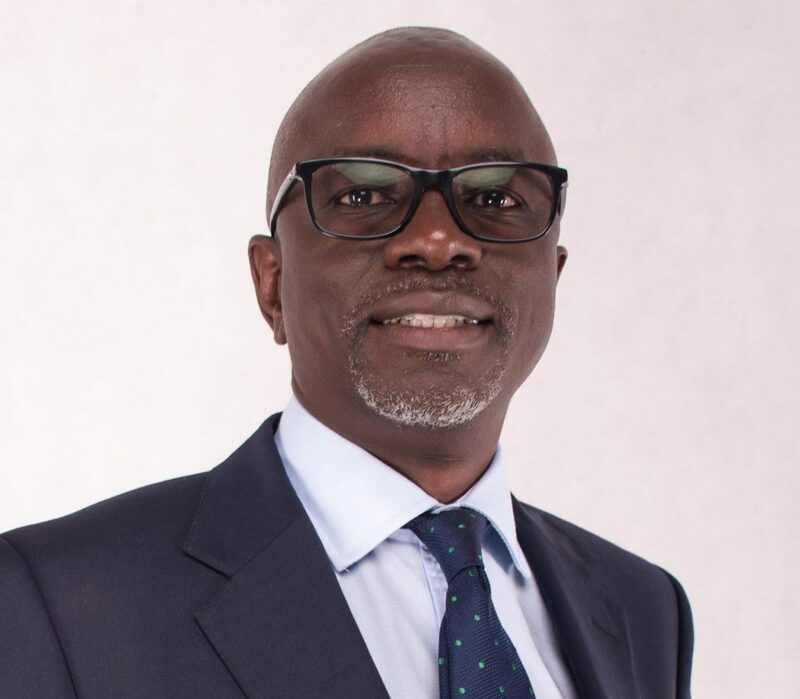 Mr. Peter Ndiang’ui, the former OLX Country Manager and Head of Sub-Saharan Africa expansion, has been instrumental towards the growth of the e-commerce sector in Kenya and Sub-Saharan markets. With a career spanning 15 years in logistics and e-commerce platforms, Mr. Ndiang’ui and his partner are expected to champion the growth of GoBEBA in the Kenyan market and its expansion plans across the Sub-Saharan Africa region. 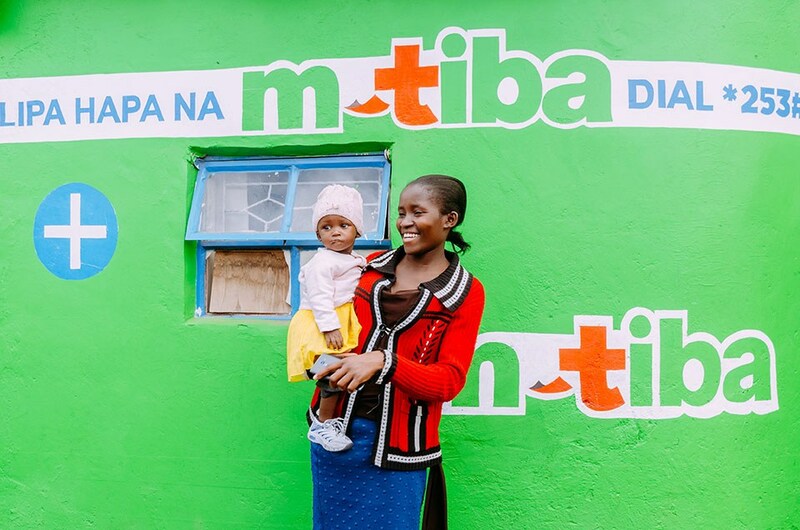 In under four months, GoBEBA, a new entrant in the market, has grown to serve thousands of customers in urban and peri-urban centers across the country. 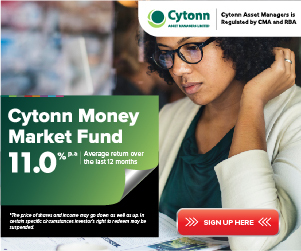 The new e-commerce platform has partnered with various merchants to offer localized services including gas delivery and shopping services at the local farmers markets such as City Market, Marikiti, and Ngara market, to mention a few. 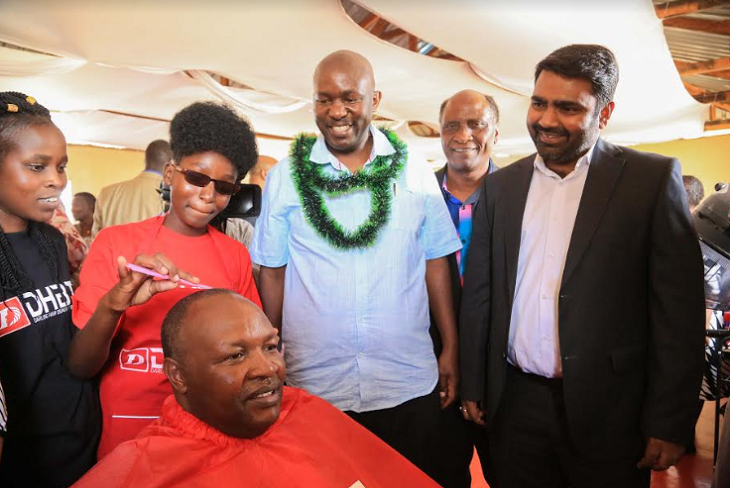 They have also partnered with hundreds of Tuk-Tuk, Bodaboda, and Pick-up owners to help deliver to its growing customer base. 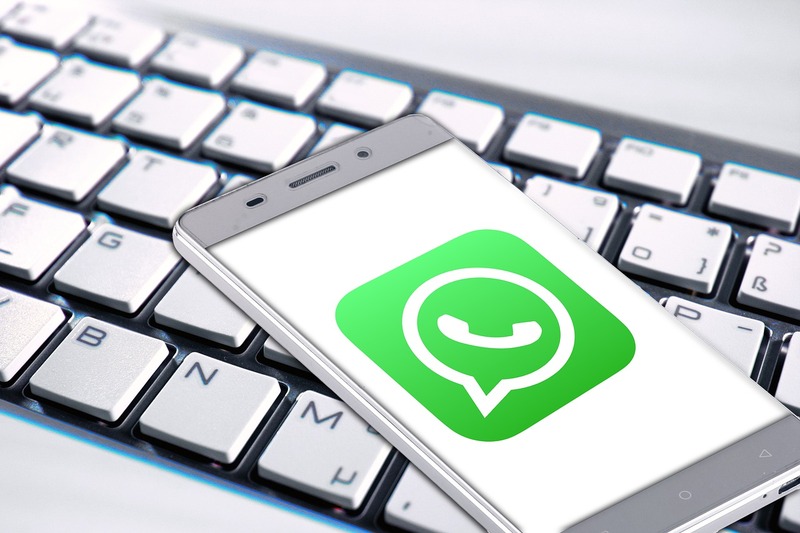 The Kenyan-born technology startup with continental ambitions is targeting to expand to other African countries such as Nigeria, Egypt, South Africa, Ethiopia, Ghana and Ivory Coast over the next five years.